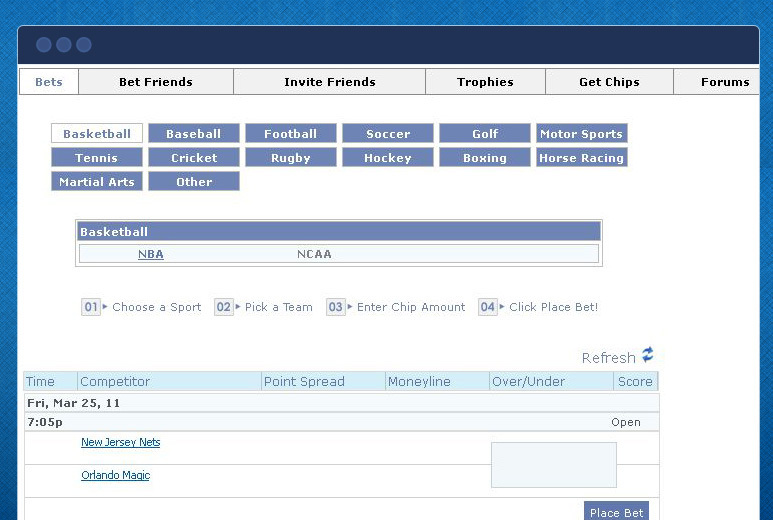 A startup social media company wanted to create an application for virtual betting on global sporting events. 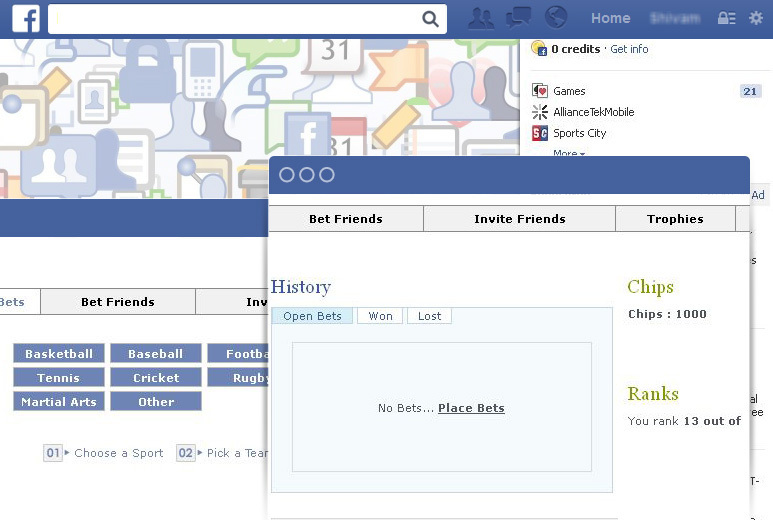 They used AllianceTek as their technology partner to develop a web-based application using ASP.NET, SQL Server 2005, HTML, XML and Facebook Frameworks FBML & FBJS that integrated with existing features on Facebook for members to join and bet virtual currency. 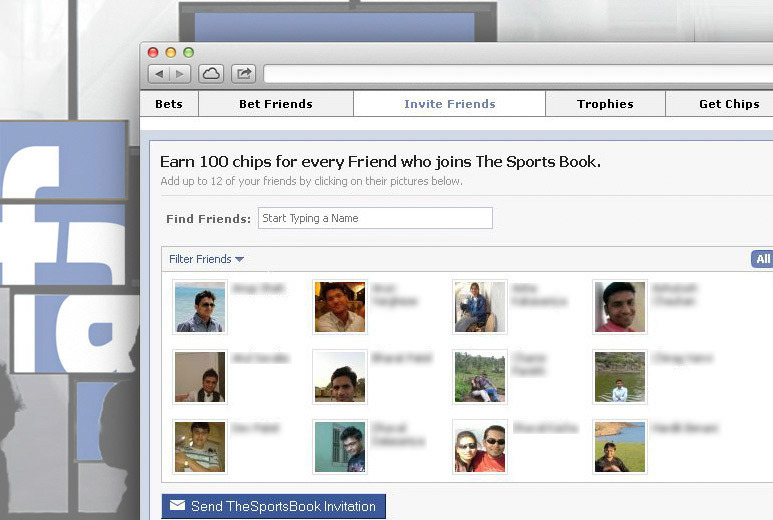 The application used third-party data feeds from live sporting events to allocate virtual chips to the winners and losers. The social media has seen their online community grow due to the popularity of the application.